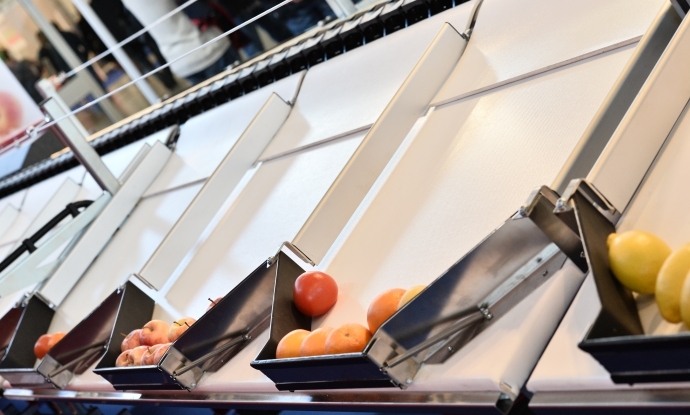 Equipment dedicated to the fruits and vegetables production is still growing on Sitevi. Exhibitors from all this industry will be present. There is more and more equipment dedicated to the fruits and vegetables production on Sitevi. Come and discover the exhibitors representing the whole sector during this edition. Discover the floorplan sector by sector and find out all exhibitors who purpose a range of products for fruits and vegetables production. Finally, there will be conferences about this thematic and production sites visits area during the exhibition.